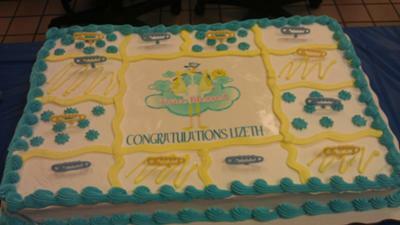 This was one of my cakes at one of my surprise twin baby showers ! I loved it! I will be having baby boys (Alexis & Alexander) they should be here anytime now.